Ayana Ledford poses for a portrait outside of her office at the Heinz College at Carnegie Mellon University. A conversation with Ayana Ledford, executive director of PROGRESS. Researchers have found that women are more hesitant to negotiate salaries than their male counterparts. Women in Pennsylvania still earn about 79 cents for every dollar a man makes. 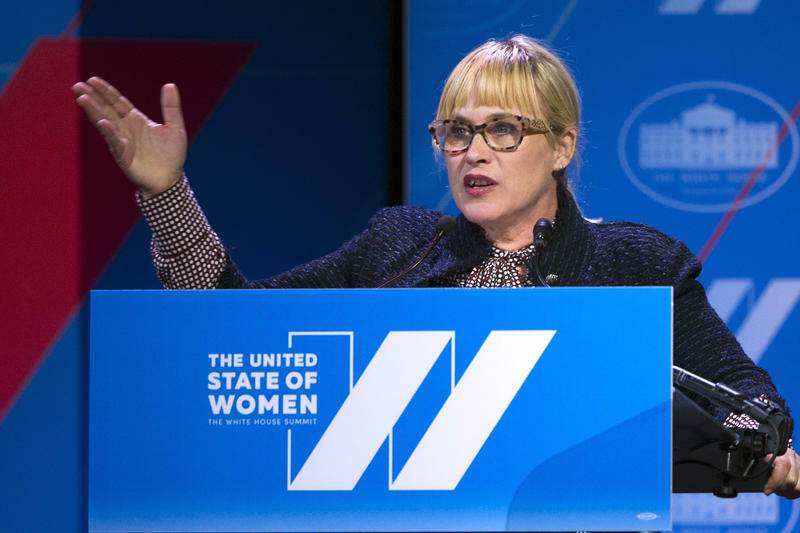 PROGRESS, which stands for the Program for Research and Outreach on Gender Equity in Society, is a nonprofit housed in Carnegie Mellon University’s Dietrich College. The group provides programing and lectures on negotiation with universities, corporations and after-school groups. It was founded by Linda Babcock who co-wrote the book, "Women Don't Ask: Negotiation and The Gender Divide," in 2003. Three years later, Ayana Ledford took over as Executive Director of PROGRESS. The first weekend of April, the organization held a workshop with girls from 7-13 years old to teach them how to, as Ledford said, "counteract how they are socialized: to not speak up on their own behalf." 90.5 WESA's Sarah Schneider spoke with Ledford about her work with those girls. SARAH SCHNEIDER: You've been doing this for 10 years now, what motivates you to keep doing this work? AYANA LEDFORD: The need. We need more women leaders. The wage gap hasn't closed. We're working towards it. But, in terms of the leadership gap that's very significant. And also it's a skill that everyone should have and everyone should be well-versed on how to use it. SCHNEIDER: You work with a range of ages. But why specifically do you work with younger girls, in the 7 to 13 age range? LEDFORD: Younger girls, a lot of them are very outspoken. Not until they start entering puberty does research show that they start thinking about what society believes girls should behave and how they should act. And that's when they start losing a little bit of that voice that they have. So we just want to really hit them and say keep it going, you are doing a wonderful job right now. We want to encourage you to continue advocate on your behalf. SCHNEIDER: Why do women specifically need to know how to negotiate? Why is this something that we have to teach and reinforce in girls and women? LEDFORD: Women are great negotiators. I mean, some people your listeners might say we're talking about negotiation all the time and it's true. You do, you negotiate on behalf of your family, your friends, your peers, your organizations. But, it's really looking at, how do you utilize that for yourself? They'll hold back because they think that being recognized for their work is enough. And, "I don't want to come across as arrogant by talking about myself." When, really, it is important to share your skills and the values that you have in your work environment, because your boss, your supervisor may not know that you made these contributions so you need to become comfortable vocalizing those needs. SCHNEIDER: In teaching young girls, how will that help reduce the wage gap? LEDFORD: A part of negotiation is doing your research and knowing your value. So, knowing that not to accept necessarily an offer that is undervalued, because you did your research in advance. I mean, there's a lot of things that need to change. It varies in different industries. This is one piece of the puzzle it's not going to solve, the wage and leadership gap. It is something that as a culture we all have to work on. The backlash that some women face is real. Discrimination is real. There's a myriad of factors that that are involved. SCHNEIDER: When you're talking about taking your own voice seriously, what does that look like to you? How do you know when one of the girls you're working with has gotten to that point or she's getting close to understanding that, "what I'm saying is important?" LEDFORD: I think one of the most prime examples of success is when a young person utilizes within school and if they're falling behind in a course and they ask the teachers for help. SCHNEIDER: So, that small of a change? LEDFORD: That small of a change is even asking for help. And because they might not realize that, "Oh, I do have power. I do have say. I can think of different options to improve my grade with that teacher." SCHNEIDER: What are some ways adults can encourage girls to advocate for themselves? LEDFORD: People's lives are chaotic, so it really takes a moment to step back and just breathe and say, "OK, this is how I'm going to approach this right now." Rather than some parents or guardians that might say, "Well, I'm going to say no." And that's fine. But, if the young person says "Well, is there anything, any other options?" Encourage questions, encourage a dialogue. So that way it doesn't lead to frustration or that "They're going to say no anyway and that's just the end of it." Think about if you were in their shoes and a person of authority said no to you, you would want to know the reasons why. So if they could change the lens and think about how to really have a conversation and effectively communicate the choices that they're making on behalf of that young person. Pittsburgh City Councilman Dan Gilman on Tuesday introduced a bill that would ban the city from asking job applicants for their salary history. 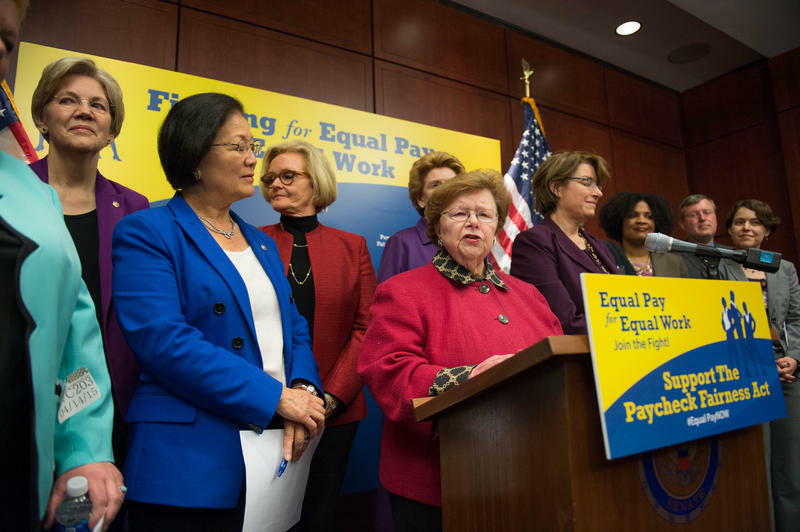 Gilman said asking for salary history perpetuates wage gaps based on gender and race. Pennsylvania continues to be one of the worst states in the nation for a woman seeking equal pay. Female executives at nonprofits in southwestern Pennsylvania still don’t earn as much as their male peers, but the gap is getting smaller. Pittsburgh women rallied downtown Wednesday in solidarity against what some called decades of harmful and misogynistic policies. 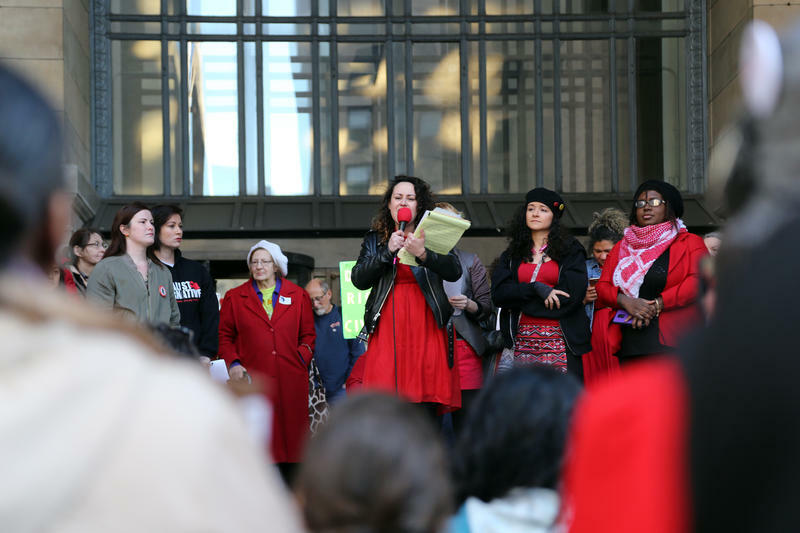 More than 300 people gathered outside the City-County Building -- most wearing red, the demonstration's nationally designated color -- to show the power of women and female-identified workers in society.